The fate of the early sea otter and Aleut populations are intrinsically linked. Before contact with Europeans it is estimated that there were 25,000 Aleuts, today there are about 2,000. 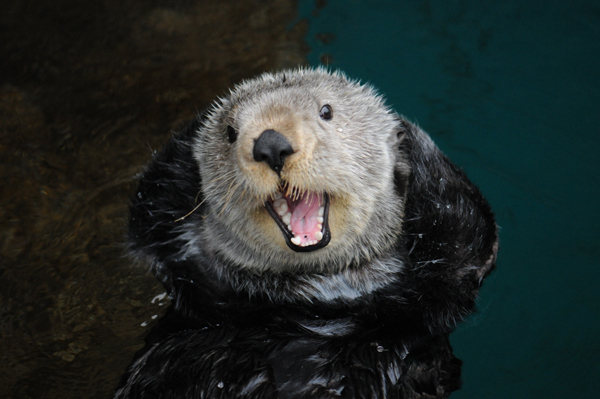 Similarly the sea otter population is believed to have undergone a decline exceeding 50% over the past 30 years. 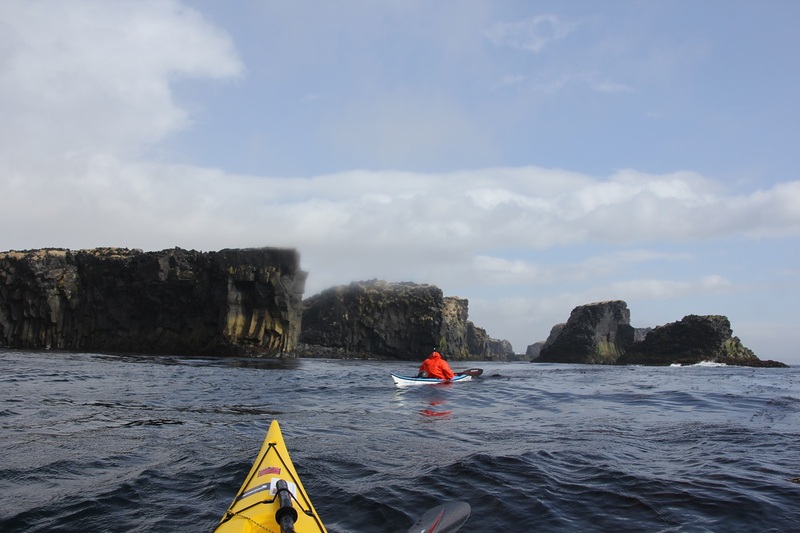 Kokatat ambassador Keirron Tastagh, and his long-term student and paddling partner George Shaw have embarked on a 1,500 mile expedition through the Aleutian Islands to investigate the current status of the sea otter population in the area. 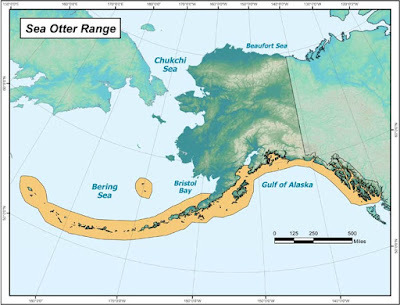 Working with the US Fish & Wildlife Service, Tastagh and Shaw will be recording the presence or absence of sea otters in bays, and noting killer whale position as well as taking photographs for identification for marine biologists’ live projects. Killer whale attacks are suspected to be leading cause for the decline of the Northern Sea Otter in the Aleutians, which is listed as an endangered species by the International Union for Conservation of Nature. 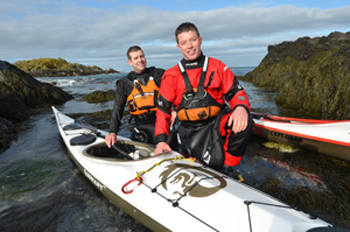 Setting out from Unalaska, Tastagh and Shaw, who both train and live on the Isle of Man, UK, will paddle unsupported. They will carry all their kit and freeze dried meals on-board and will supplement their diet with fresh fish. Along the way they will encounter challenges such as katabatic winds, large tidal ranges, open crossings, sea fog, landing zones and the unpredictable and stormy Bering Sea. Tastagh and Shaw plan to “explore as far as necessary to reach the conclusions we require” which could be as far as the Russian Kamchatka Peninsula. For additional information on the Sea Otter project visit their website and follow the expedition on their Blog. For more information on this and other Kokatat sponsored expeditions visit http://www.kokatat.com/expeditions. Celebrating over 40 years of innovation, Kokatat is an independently operated, US manufacturer of technical apparel and accessories for water sports. Handcrafted in Arcata, California, Kokatat employees are focused on building the finest functional product for people who work and play on water. Our gear is designed for paddlers, by paddlers, ensuring a safe and enjoyable experience on the water all year long and in all weather conditions. 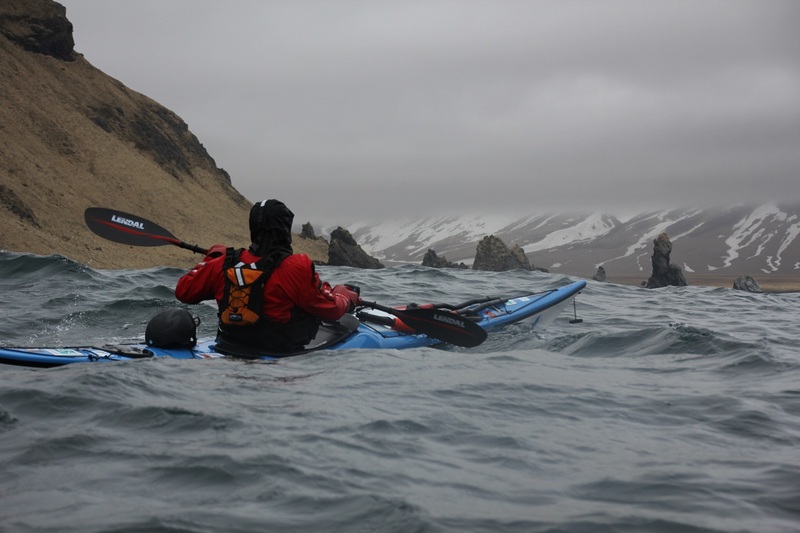 As always, Kokatat continues to support experienced paddlers attempting first descents and expeditions. The company proudly provides the athletes with the best paddling gear in the whitewater industry.